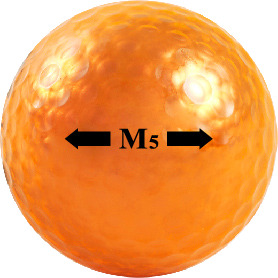 Easy to see colored golf balls beneficial for all golfers. Especially helpful for visually impaired, eye site challenged, glaucoma patients, senior men and women. 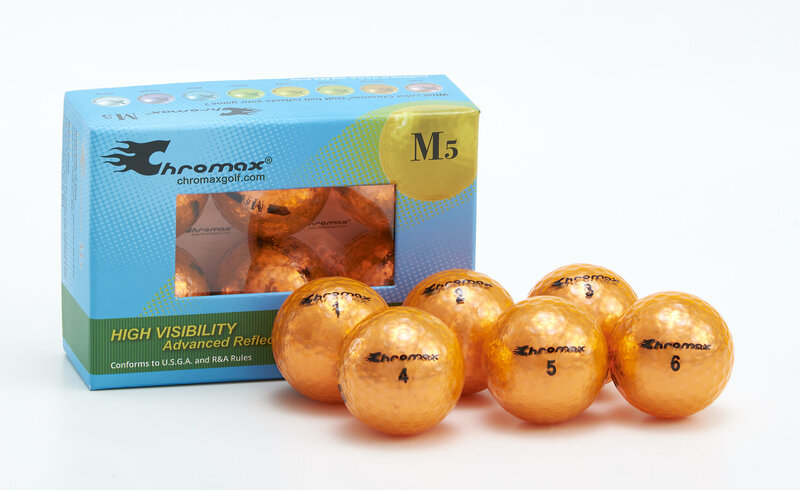 These brightly colored and cool golf balls are USGA tournament approved and make great gifts. High visibility from patented reflective metallic and chrome coatings. Makes fun gifts for tournaments, birthdays, holidays and kids. Shipping: $4.95 and FREE for orders over $35. US shipping only. 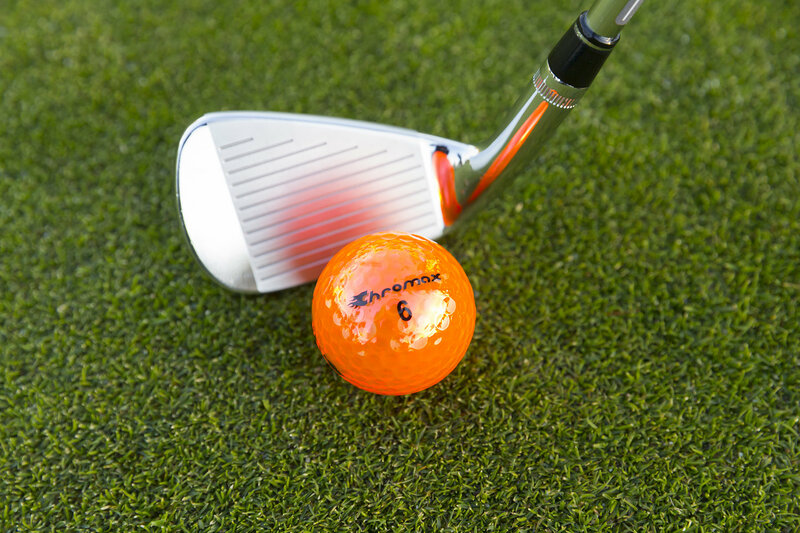 © 2018 Chromax Golf | Easy to see orange golf balls beneficial for all golfers. Especially helpful for visually impaired, eye site challenged, glaucoma patients, senior men and women. 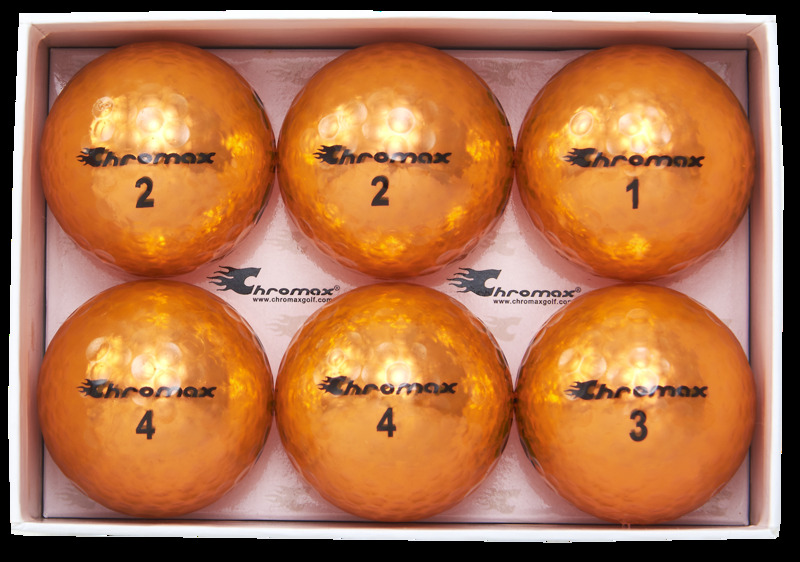 These orange golf balls are USGA tournament approved and make great gifts. High visibility from patented reflective metallic and chrome coatings.